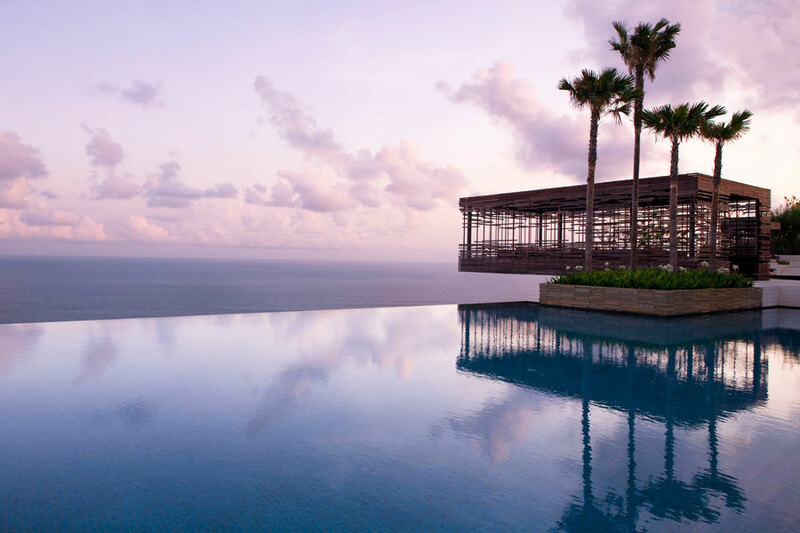 Perched on a limestone clifftop 100 metres above the Indian Ocean, Alila Uluwatu offers an exclusive selection of prestigious private pool villas and a 50-metre outdoor pool overlooking unparalleled views of the ocean below. 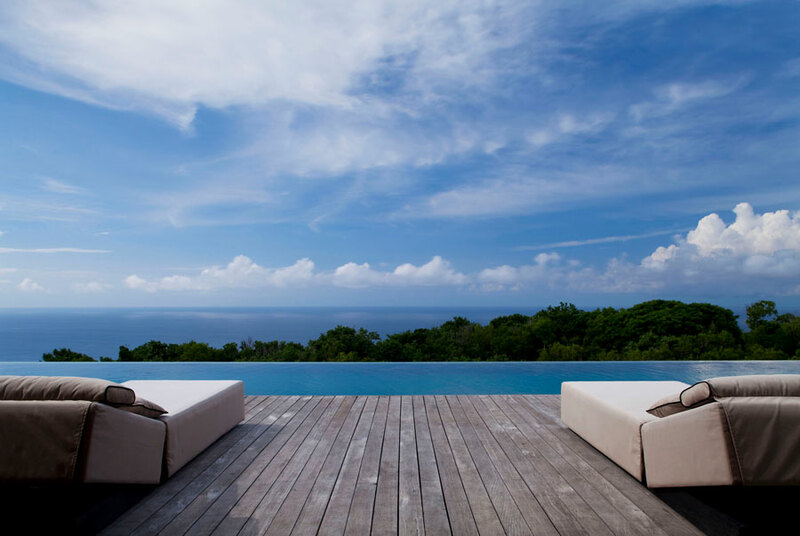 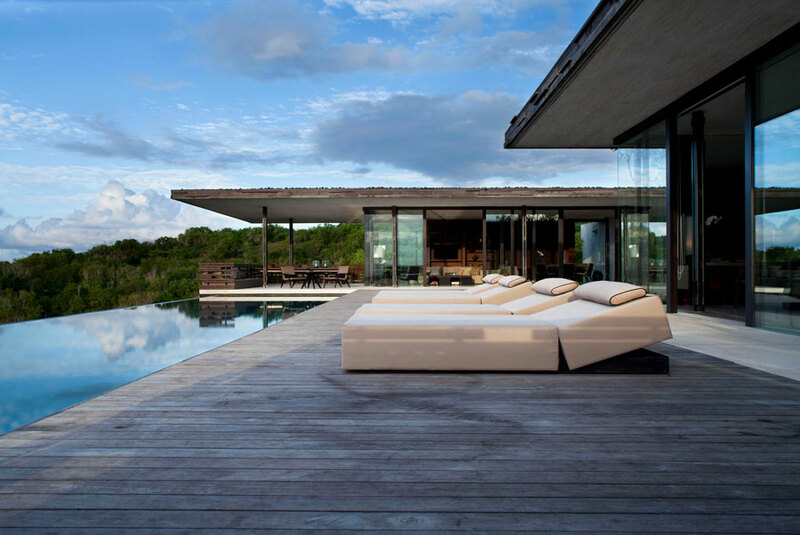 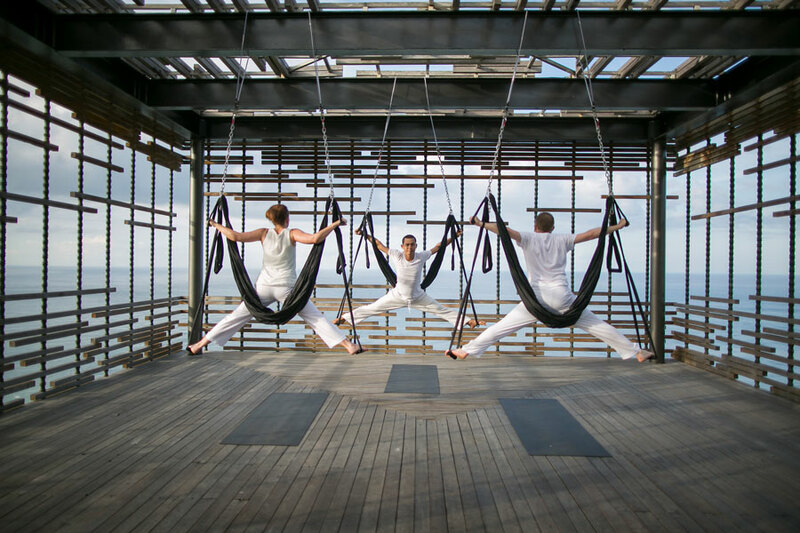 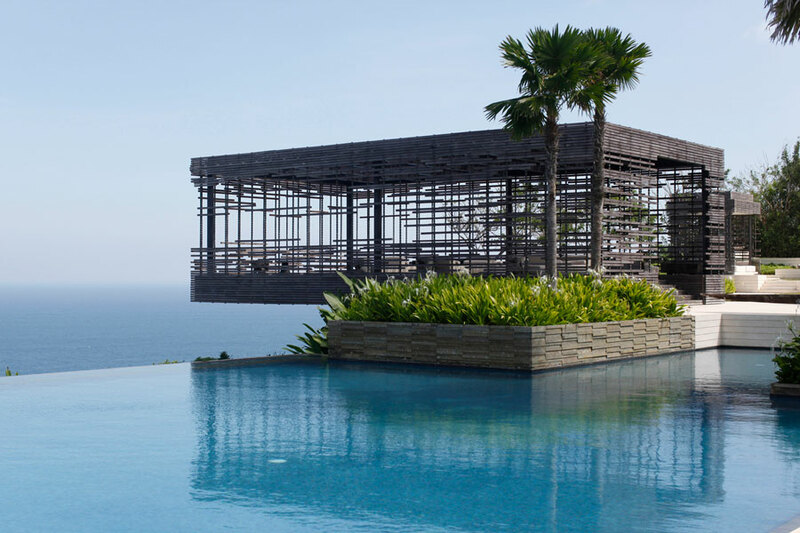 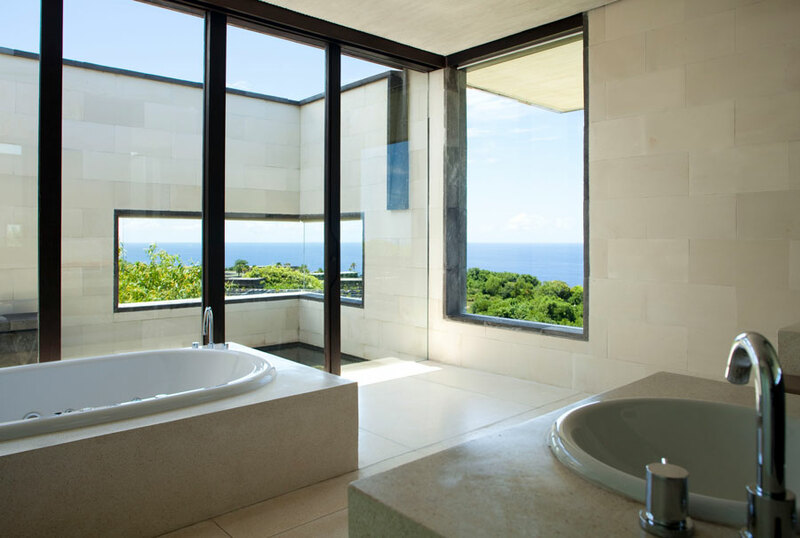 Alila Uluwatu is the epitome of choice when it comes to luxury accommodation on the Bukit Peninsula. 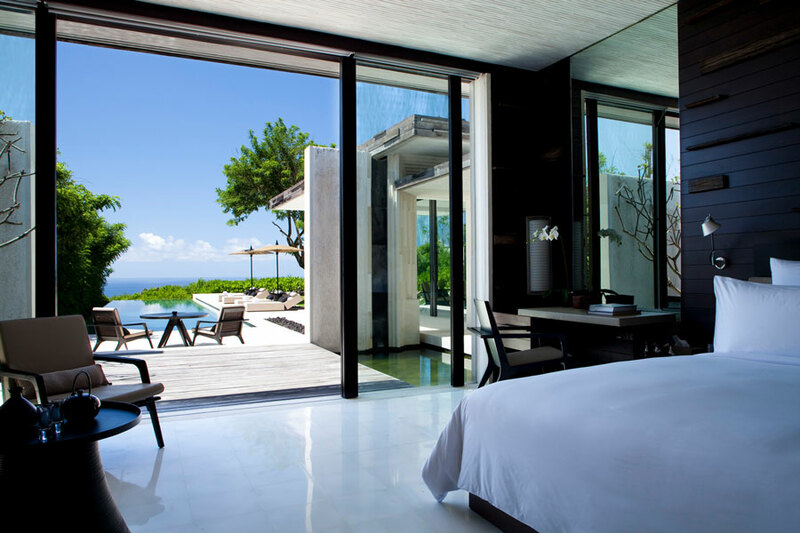 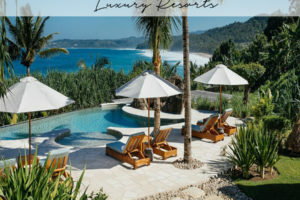 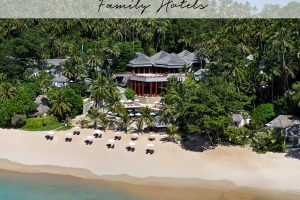 Prices start at US$815 per night for a 1-bedroom villa. 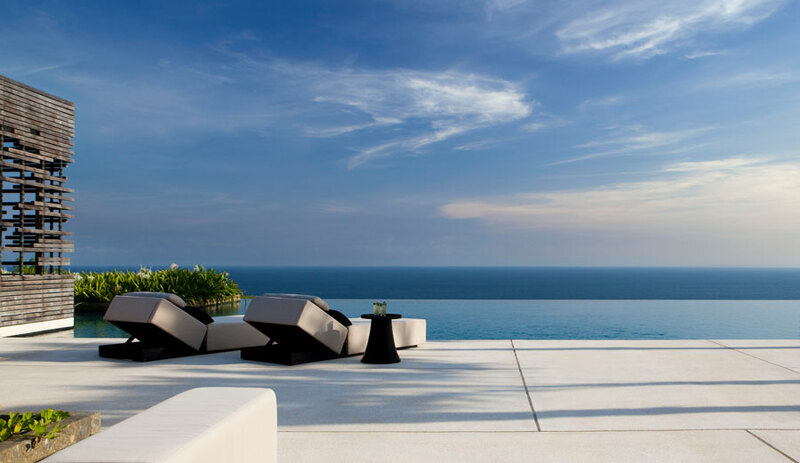 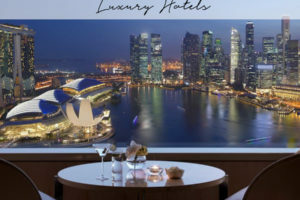 Drop our concierge an email so we can quote you on the best available price. 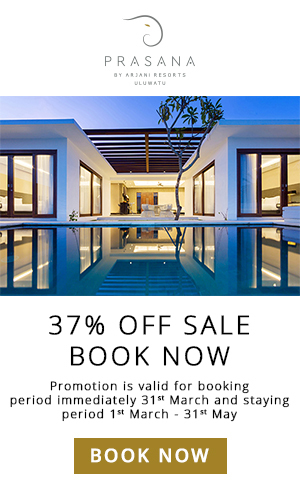 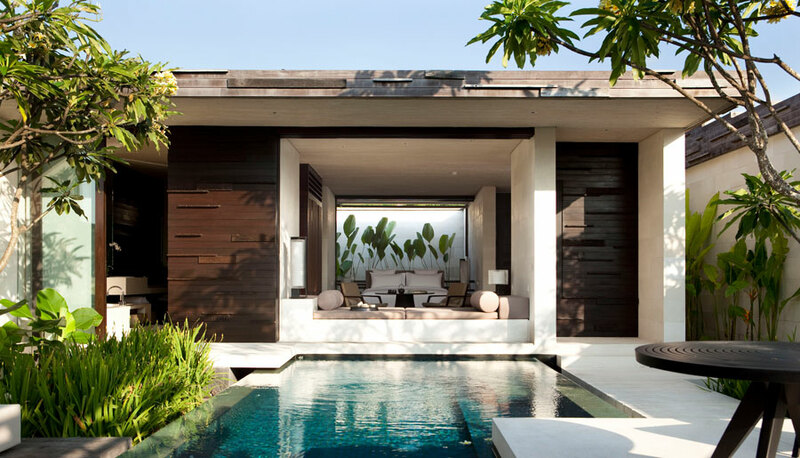 Each 1, 2, and 3 bedroom villa has been architecturally designed to complement the luxury Bali hotel’s rich coastal landscape and surroundings, without foregoing minimalistic and modernistic style the design hotel brand has become renowned for. 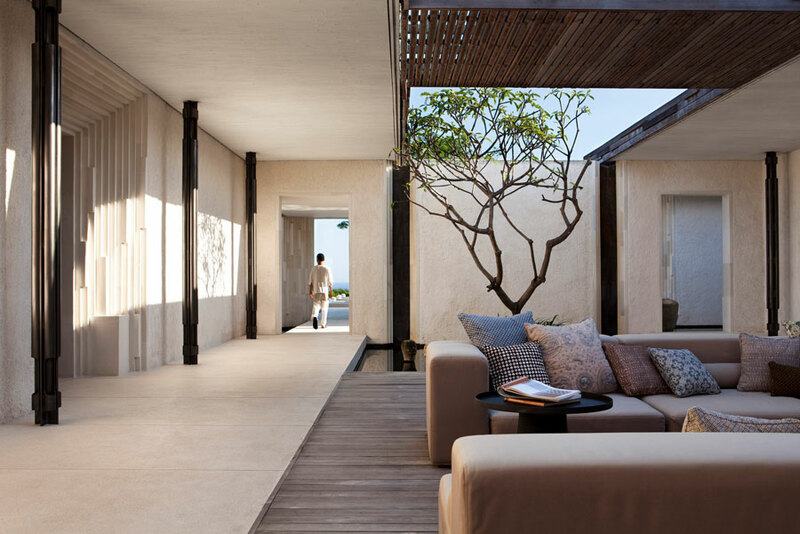 Fusing contemporary interiors, Balinese accents, luxury facilities, and an open plan design, Alila Uluwatu guarantees uncompromised luxury in a relaxing tropical environment. 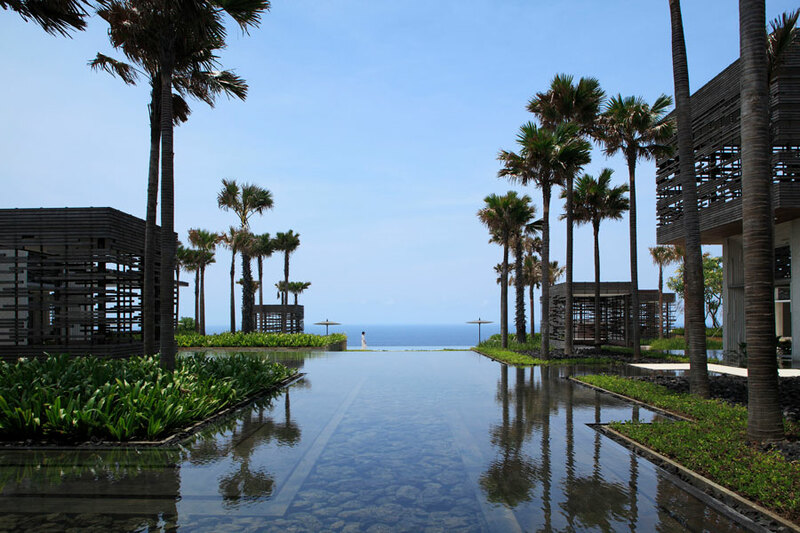 From pristine white sandy beaches to the majestic Uluwatu Temple perched at the tip of a cliff above the Indian Ocean, this destination offers something for every taste and interest. 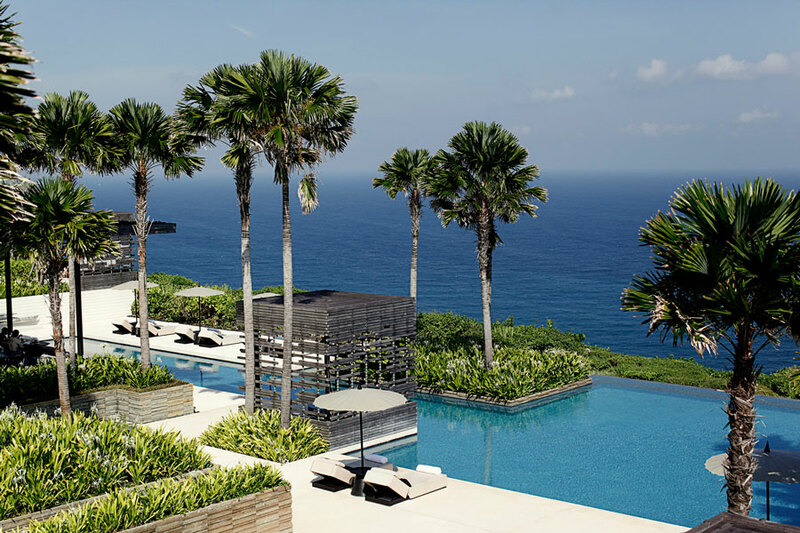 Set atop cliffs along Bali’s southern coast, Alila Villas Uluwatu is a 30-minute drive from Ngurah Rai International Airport. 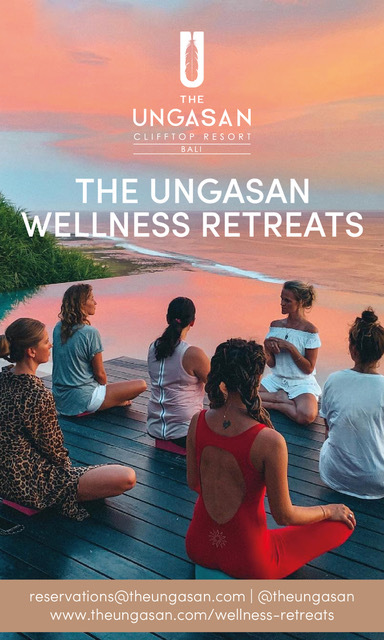 Book your luxury Bali villa with The Asia Collective and we’ll take you on a culinary journey through Bali with a complimentary copy of our Ultimate Bali Dining Guide – HUNGRY IN BALI !